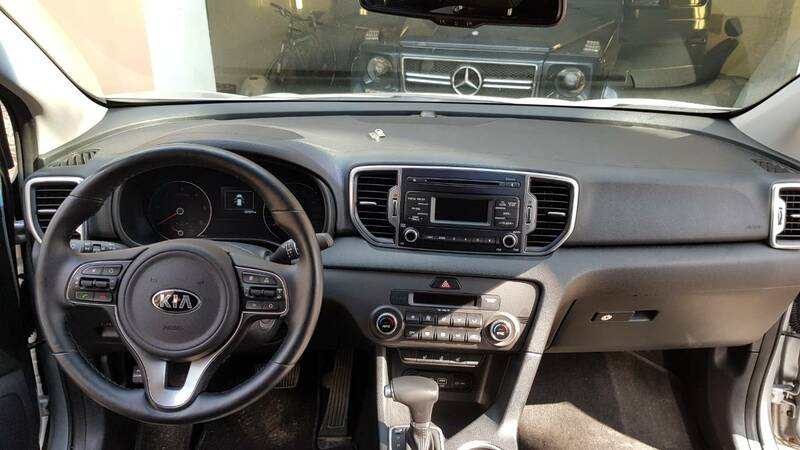 Kia Forum > Marketplace > Parts For Sale / Trade > Kia Sportage audio system. 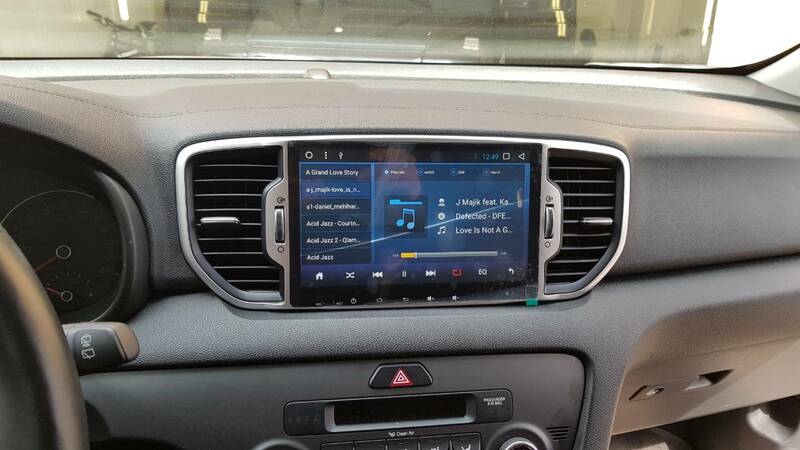 I have installed a new SMARTY Trend head unit in my car, and want to sell my old one. Here it is. In good condition, all works properly. The price is 150$.